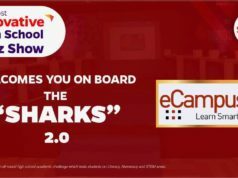 eCampus is a self-paced education platform for anyone who wants to learn and prepare for Mathematics examinations at the JHS, SHS and Tertiary levels. The main idea with eCampus is that learning is student centered, so that users can learn at their own space, comfortably and smarter. Gone are the days where education could only be attained in the classroom, now classroom training and elearning go hand in hand. With eCampus courses are usually built around the structure of materials, or video, and then a discussion or activity. eCampus is set to revolutionize the educational sector in Ghana first then across the face of Africa and to the rest of the world, and is also set to change the way we look at knowledge and knowledge acquisition altogether. eCampus is a made in Ghana product changing the face of learning, our founder first got the idea to develpop eCampus in 2003 at Takoradi in Western Region of Ghana. After two years of working on the idea, it became a reality in 2005. eCampus was first deployed for use by Regent University College of Science and Technology. 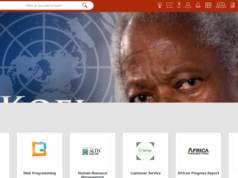 After Regent University, eCampus has been deployed for use by countless institutions and with the transition from software product to software as a service; you can now get access to eCampus wherever you are. 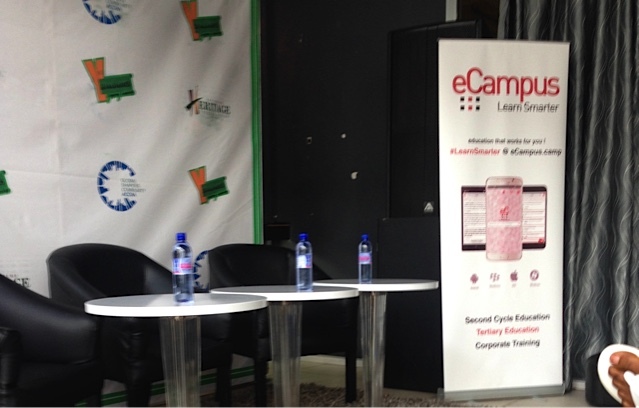 All you need is a smartphone and/or laptop to begin your journey with eCampus and Learn Smarter. As part of celebrating the 10 years journey of eCampus, eCampus will be featured on the Y Dialogue seminar. Be sure to be at the 3rd edition of Y Dialogues dubbed “THE AGENDA FOR THE NEW GHANA” on Saturday 12th September at the Silver Lounge. Come and learn more about the stages of development and achievements of eCampus. 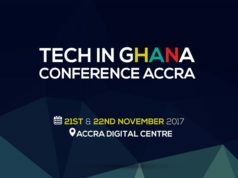 Also, join our CTO as he gives a brief and explicit showcase on the future of eCampus and how eCampus stands to make a meaningful impact on the educational sector of Ghana with the eCampus app now available on iOS, Android, Windows, Blackberry and the Web. LearnSmarter with eCampus!